V7’s high-quality replacement notebook batteries are made from the highest-quality cells available and incorporate all of the standard logic boards, thermal protectors, thermistors and circuit breakers to ensure maximum levels of safety, reliability and efficiency. V7’s wide selection is compatible with top-line products from all major manufacturers and meets or even exceeds original OEM specifications to provide longer-lasting quality and no memory effect. 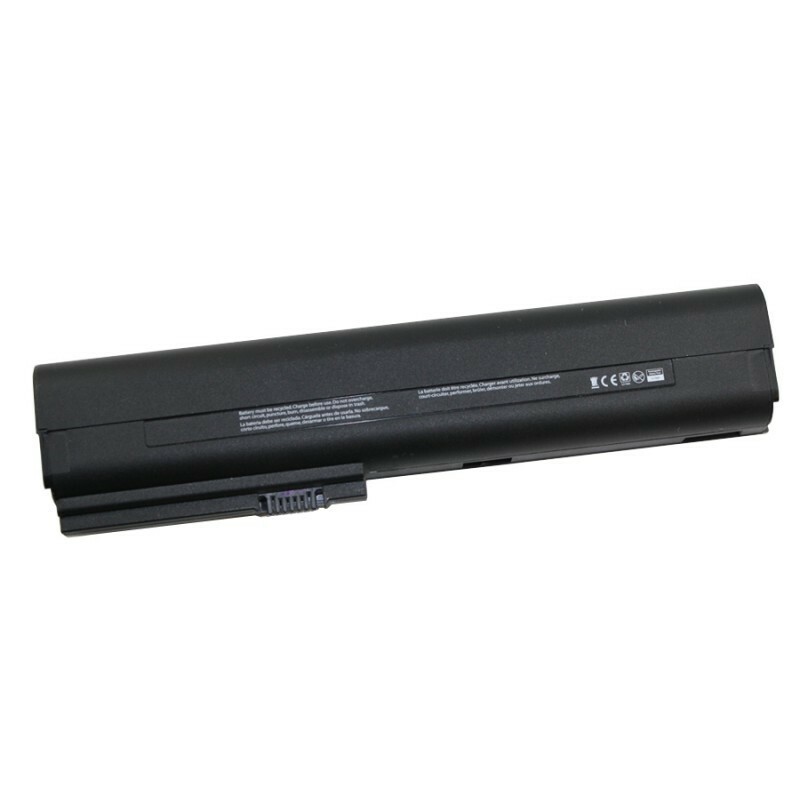 + Selection - V7 offers a wide variety of batteries for notebooks from all major OEMs like Acer, Apple, Asus, Compaq, Dell, Gateway, HP, IBM, Lenovo, Panasonic, Samsung, Sony, Toshiba and others.